Dr. Gary Jacob, DC. L.Ac. OMD. MPH. DipMDT. Dr. Jacob received a BA in Philosophy of Science at SUNY Binghamton in 1974, his DC degree from Los Angeles College of Chiropractic in 1978 and graduated the California Acupuncture College in 1981. In 1991, he became the 12th individual and first licensed chiropractor and/or acupuncturist to receive the Diploma in Mechanical Diagnosis and Therapy from the McKenzie Institute International. In 2003, he graduated from UCLA with the degree of Master of Public Health (MPH) in Community Health Education and Promotion. 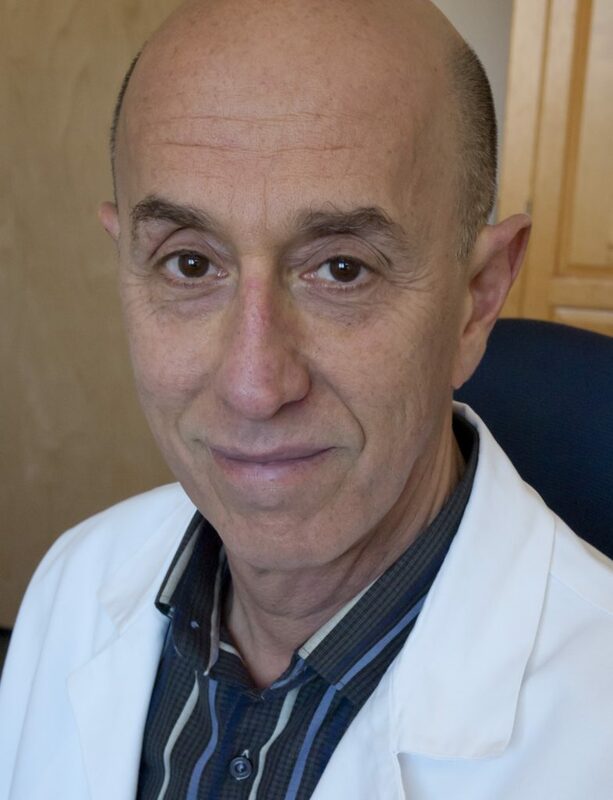 Dr. Jacob is Clinical Professor at Southern California University of Health Sciences, Whittier, California and Doctoral Faculty at Emperor’s College of Traditional Oriental Medicine in Santa Monica, California. Dr. Gary Jacob’s complete CV can be viewed here.